Looking for specific brand logos? 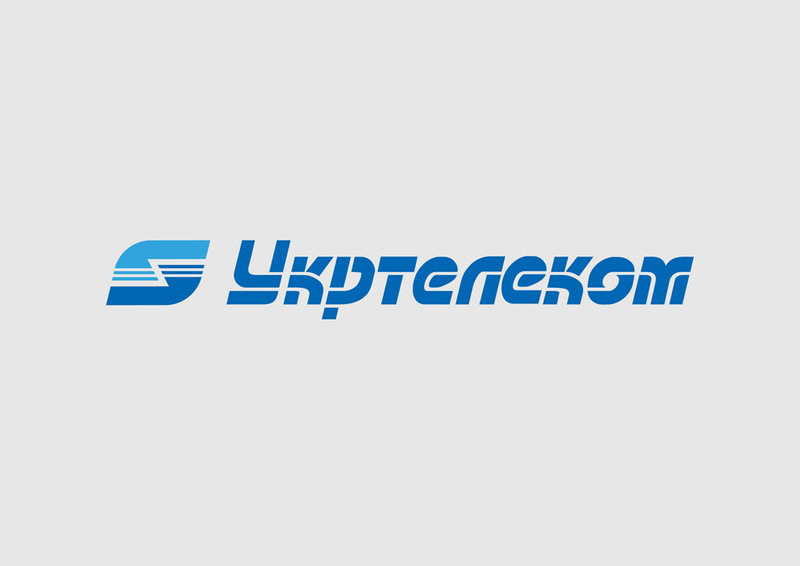 Download Ukrtelecom company logo in vector EPS and AI formats. Ukrtelecom was a state owned telephone company in Ukraine. The company also provided internet services. You can edit and resize all vector logos with graphic programs such as Illustrator. Logo is the copyright of the respective owner.